Utility Relay Company has retrofit kits for a large selection of circuit breaker manufacturers and models. 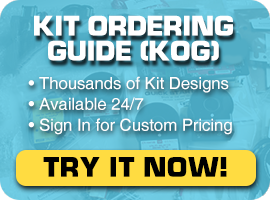 Please visit our Kit Ordering Guide to find the kit you need for your breaker. If you can not find your Breaker Listed in the links below or in the Kit Ordering Guide, please contact us. We will design a kit for your breaker free of charge.